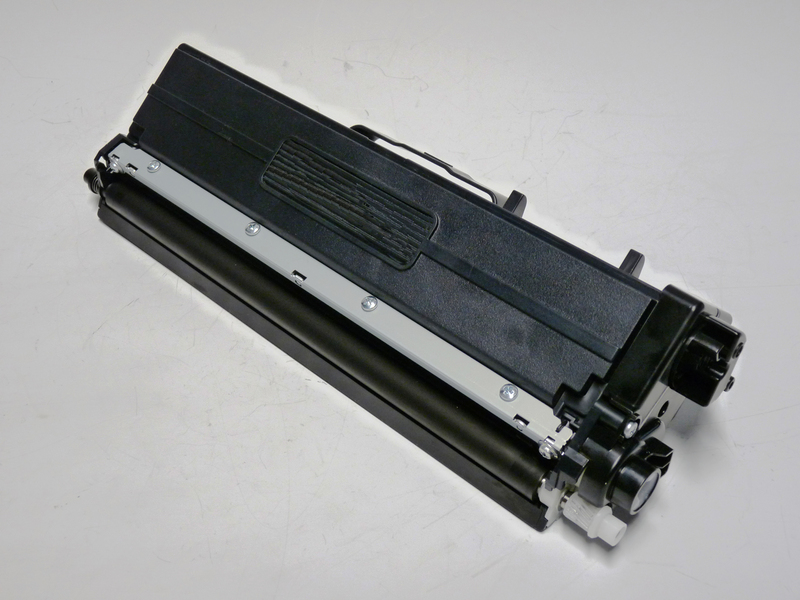 Remanufacturing the Ricoh MP C406, MP C 5502 and Toshiba e-Studio 2040C Toner cartridges. 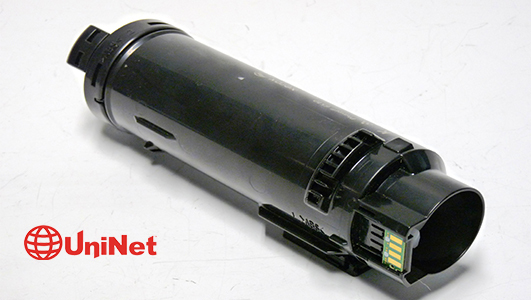 Step by step guide for remanufacturing the HP LaserJet M15, MFP M28 Series toner cartridge CF248A. 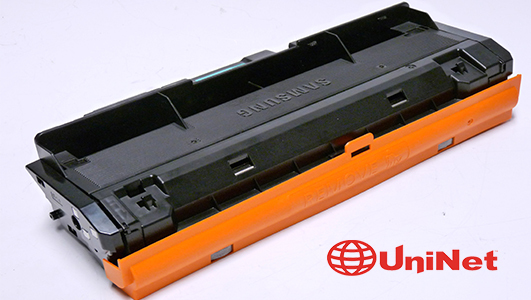 The step-by-step guide for Remanufacturing the Samsung MLT-D116L Drum Unit. Valbonne headquartered startup, Texplained, brings out the hardware solution that can protect chips from counterfeiters.